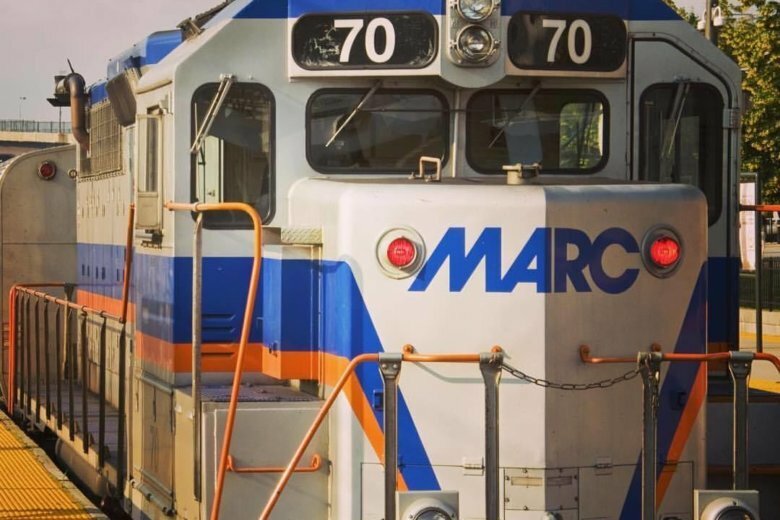 Commuter train systems Virginia Railway Express and MARC expect to continue running in the new year, following a Dec. 31 deadline to activate or make progress on the safety system known as positive train control. 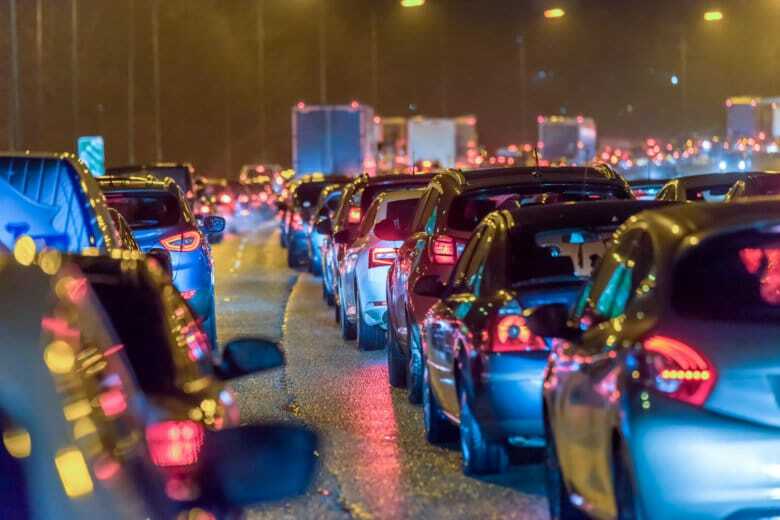 The resolution adopted by the region’s Transportation Planning Board is the first concrete action toward new goals to reduce traffic jams and get people around town faster and more efficiently. 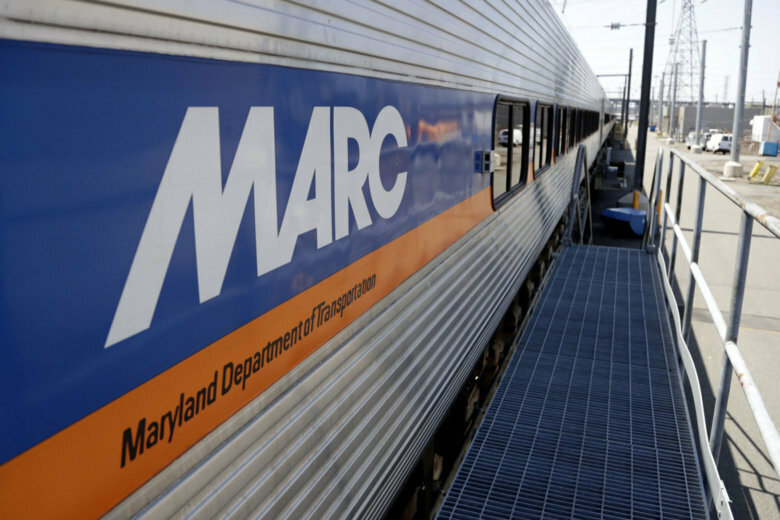 A long-awaited new safety measure is set to roll out on local commuter railroads by the end of the year — meeting a federal deadline — but it is not yet in place on MARC or VRE. 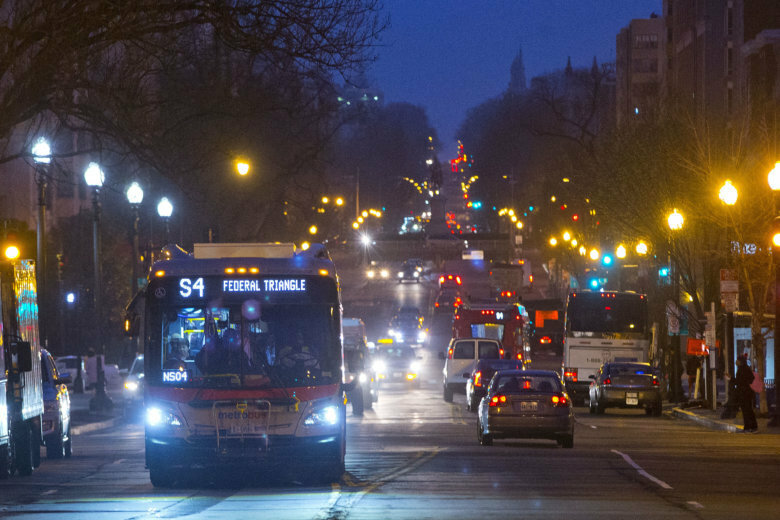 What if you could plan and pay for your trip around the DC area with one click? 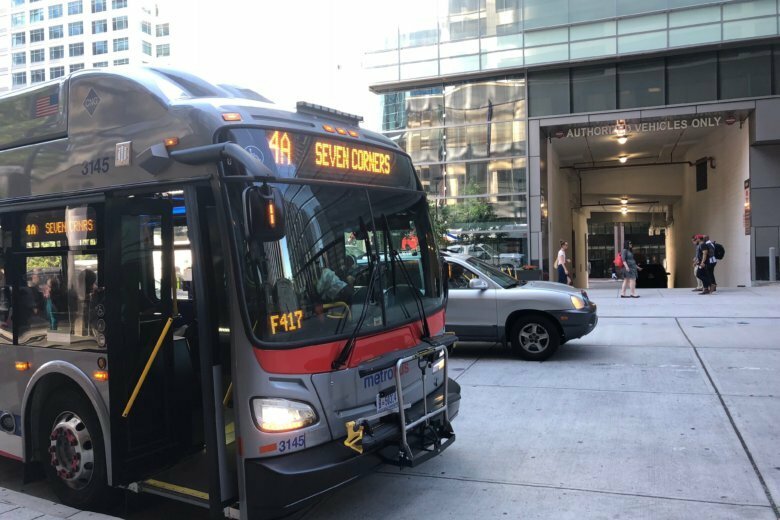 A powerful business group that has thrown its support behind Metro funding and toll lanes from Richmond to Baltimore is now calling for changes to unify how we pay to get around. 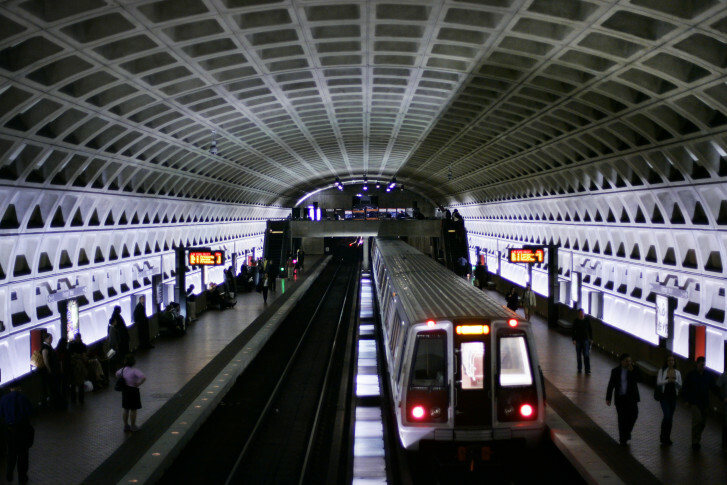 For years, Metro had let MARC and VRE riders into the system for free when there were problems on the commuter rail lines, but there had never been any formal agreement to do so. Now, the free rides are scheduled to come to an end July 1. 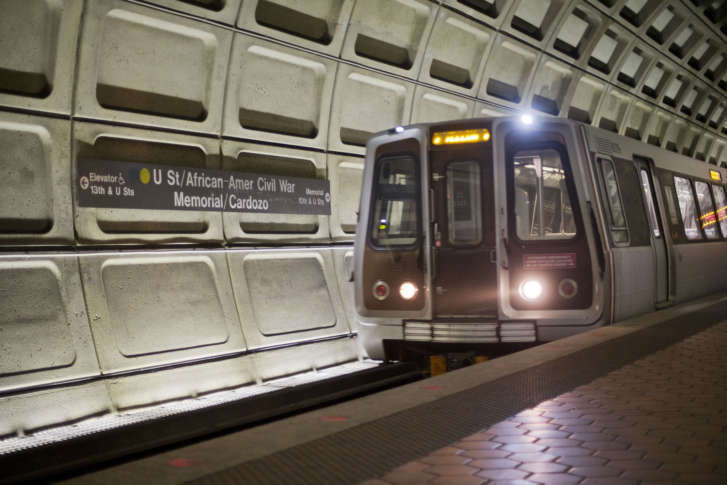 All six Metro lines are expected to undergo work during the holiday weekend, with some stations experiencing closures and single-tracking. 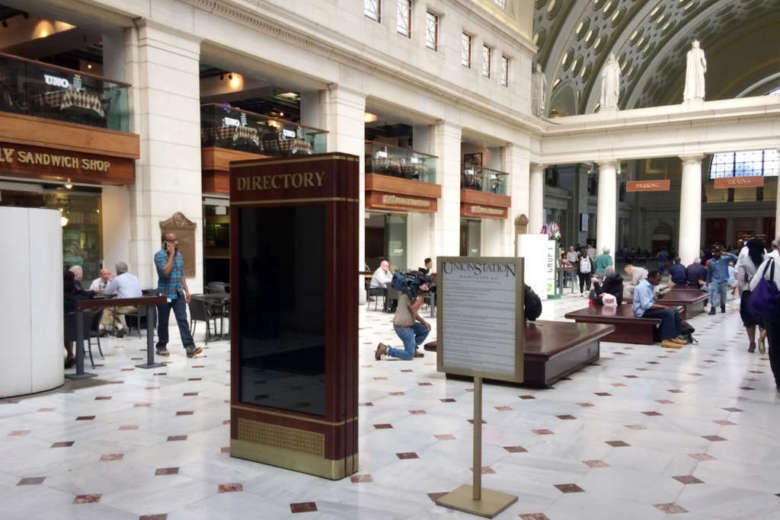 Train passengers will only be able to access Union Station through the two Metro entrances starting at 4 p.m. on Tuesday. All other entrances will be closed for a special event. 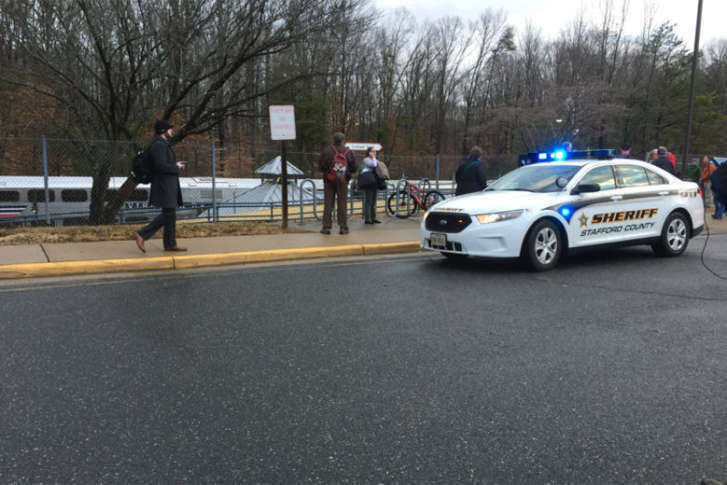 The weekend’s heavy rain caused a road frequently used by VRE commuters in Spotsylvania County to collapse into an 8-foot deep hole. 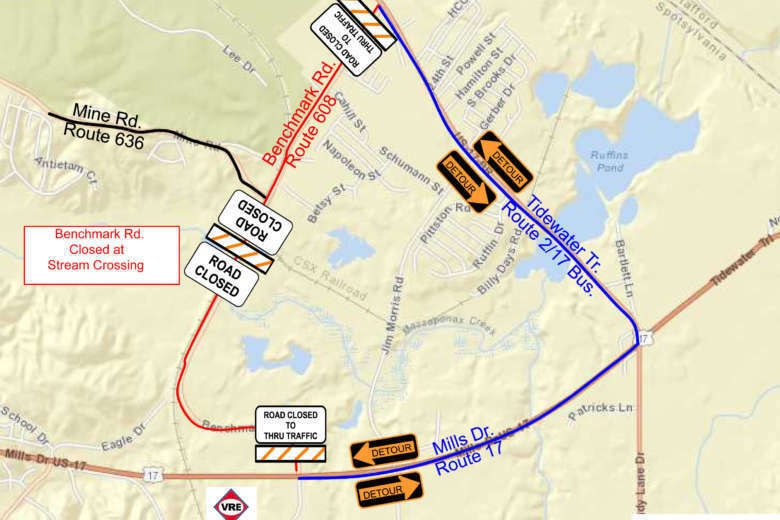 Here are the alternative routes. 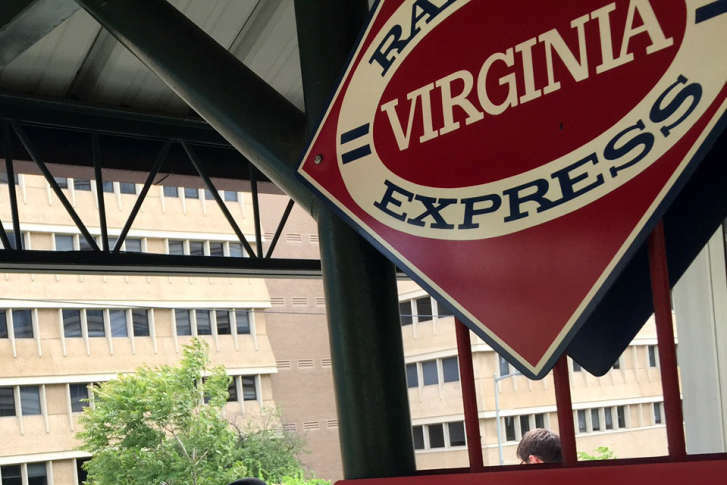 Virginia Railway Express canceled Tuesday evening’s Fredericksburg Train 313 out of Union Station. 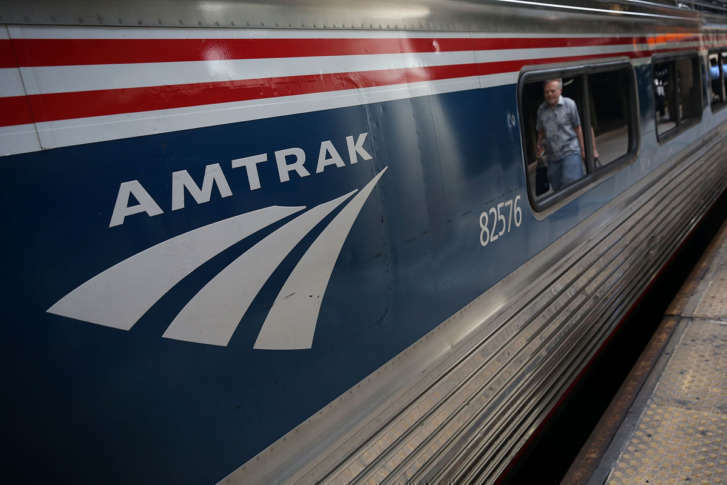 Mass transit systems are running business as usual on the first workday of the government shutdown but MARC will offer extra capacity for federal employees returning home early. 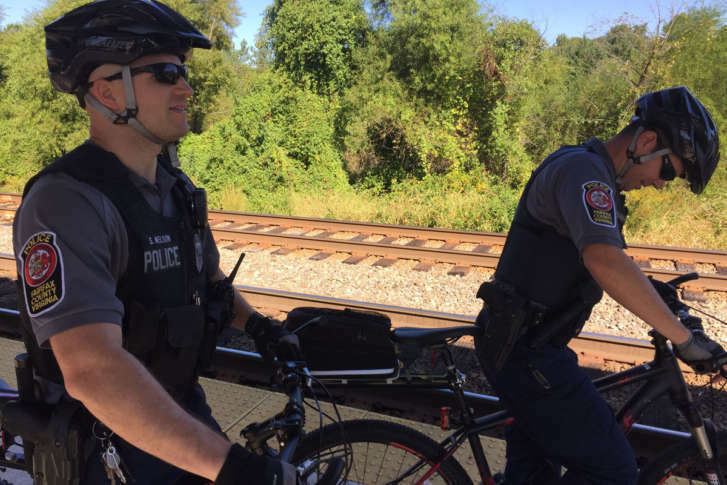 Several people have been killed on area railroad tracks in recent years, prompting the first national “Rail Safety Week.” Safety advocates say technological improvements have made trains quieter, giving people less of a warning that a train is approaching.